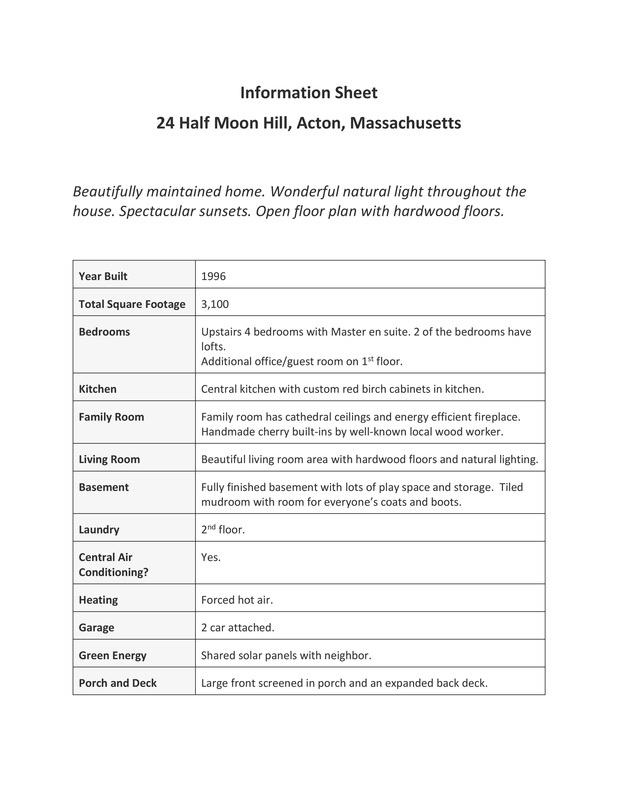 A four bedroom single family home is currently for sale at New View! The house is now under agreement. 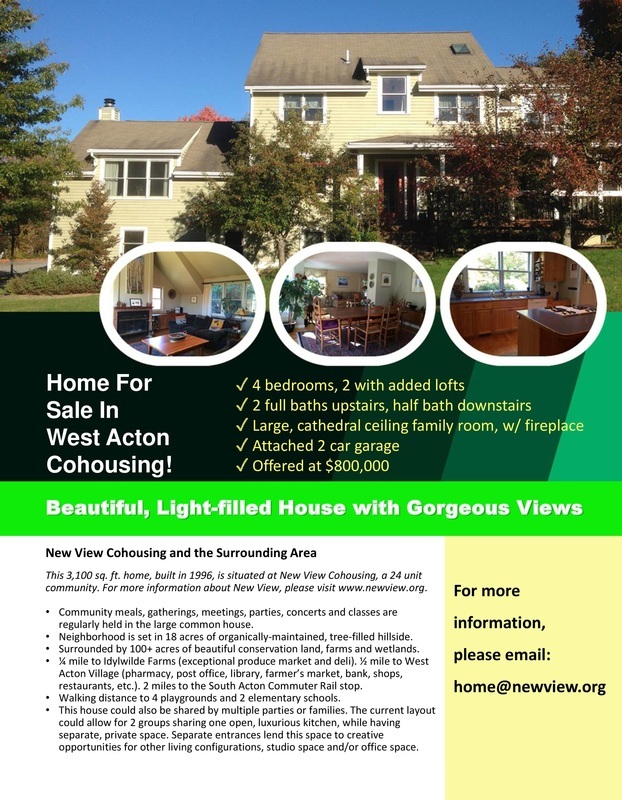 Please contact home@newview.org with any inquiries. Sign up for our Inquiry List if you'd like to be notified when a unit comes up for sale in the future.